Happy New Year from My Vintage Love! 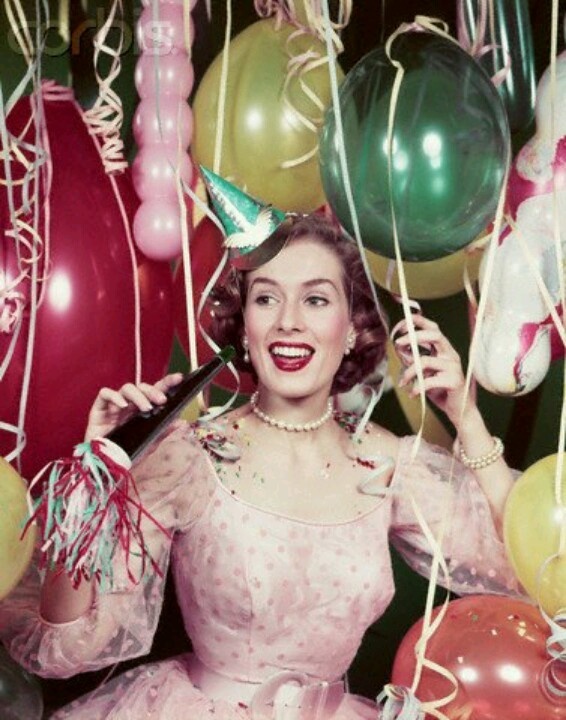 To all my dear friends and followers, I’d like to wish each and every one of you a very Happy New Year and I hope that 2014 brings you happiness, love and light (and a lot of great vintage finds!) I’m so looking forward to continuing to update you with my vintage finds and adventures and to see this blog grow!